i know that many of you are overwhelmed at the idea of creating recipes for your food blogs or social media platforms. it can certainly be messy and time-consuming. that’s why i’m excited to announce that i am now offering customized, turnkey, and absolutely delicious recipes along with professionally-styled food photos, for your website, cookbooks and more! 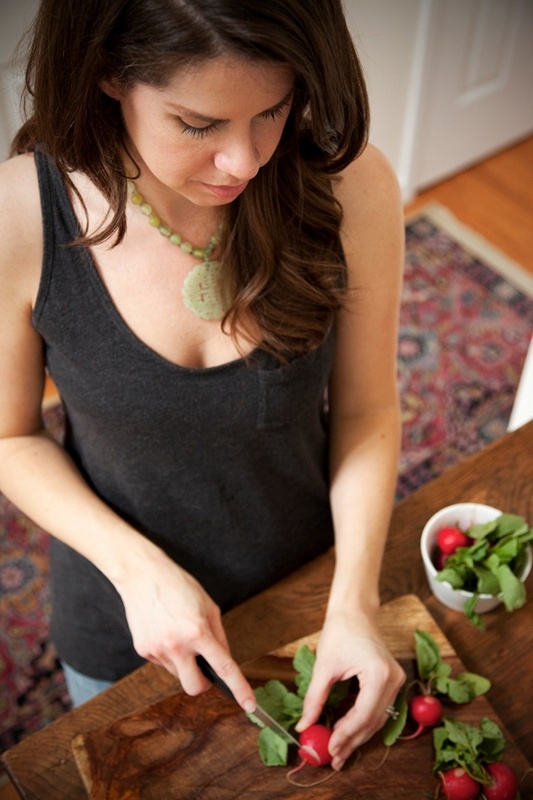 i’m gretchen… a registered dietitian, a professional recipe developer and food stylist with over 20 years of experience. i am a lover of healthy, delicious, and comforting food. and a busy wife and mom of three kiddos. in those 20 years, i’ve had the pleasure and honor of working with some of the nation’s top print, editorial, film, and publishing companies. i’ve developed, styled, and photographed recipes for such notable brands as cooking light, southern living, coastal living, weight watchers, campbell’s, pizza hut, and many more. 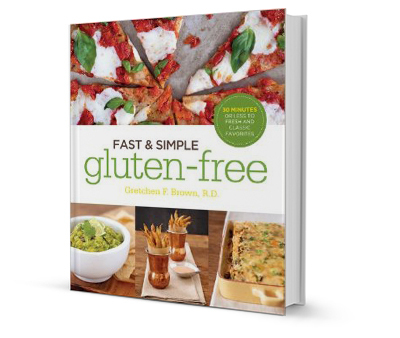 i’ve also published my own cookbook of gluten-free recipes, Fast & Simple Gluten Free. i developed, styled, and photographed each recipe with the aim to help families discover that gluten-free food is both delicious and easy to prepare. my goal is for you to receive a totally turnkey recipe with accompanying photos ready to upload and publish on your site. i always maintain a list of available recipes, but i am also available to work with you on customized projects specific to your needs. additionally, i work to create recipes that are customized for search engines and popular social media trends for you to get the most out of your investment. please send me a quick email via my contact page with a brief message about what i can do for you. i will respond as quickly as i can and look forward to this new opportunity for us both! are all of the recipes you make and offer gluten-free? yes. my family and i follow a gluten-free diet for health reasons, and i’m not able to create recipes if i can’t taste them! however, many popular recipes and favorite foods are naturally gluten-free. plus, the general public is now more aware of and interested in gluten-free options. what is the turnaround time for recipes once i’ve contracted with you? if you select a recipe from the list above, the turnaround time is typically less than two weeks. if you prefer a custom recipe, or need to ask for special considerations, please contact me and i can give you an updated timeline! i will send the recipe and all photos in a shared folder via email, Dropbox, or Google Drive, unless you prefer that i deliver them in a different way. will anyone else get to use the recipe that i purchase? absolutely not! once a recipe is reserved it is unavailable to anyone else, including me. your contract gives you exclusive ownership and rights to the work i create. you are not expected to give me either recipe or photography credit in your post. what if i want more than two photos? i include a minimum of two photos with each recipe, but often include up to four or five. if you want more images, such as steps of the recipe in more detail or a specific type of styling, we can consider adding those for a small additional fee. can i make any special requests before you create the recipe? yes! if you select a recipe from the list above, please understand some of it may already be in production or even completed. but i’m always happy to take requests so the finished product is a perfect fit. do you also offer video? i do offer stop-motion video services, and am happy to discuss that option with you! i do not offer videos of the recipe being made in my kitchen, but can refer you to a number of talented, trusted colleagues who do! can you teach me to take photos like you? yes i can! here is a little more information about those services. can you do a “style audit” to help me determine what photography and design style fits my site best? absolutely!! 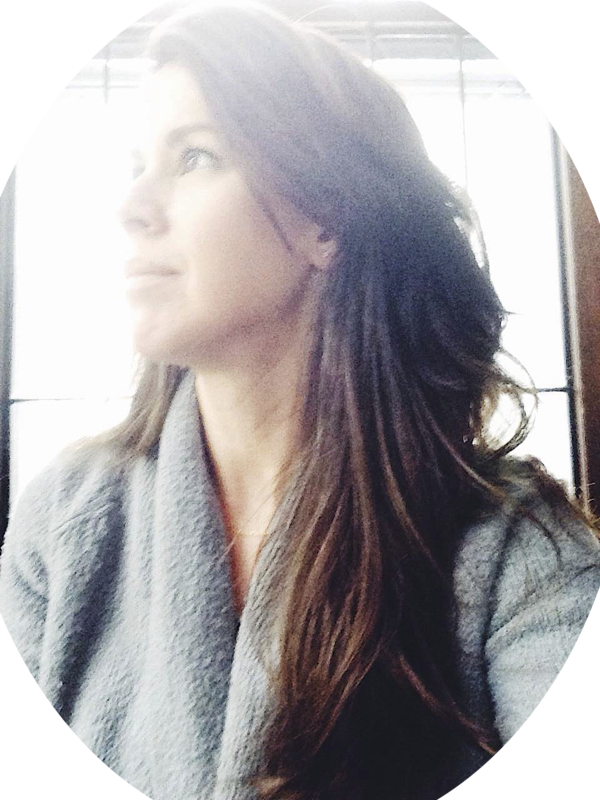 i’d love to help direct you in toward a style that will be successful and consistent throughout your site. please contact me for more info!